To what extent should we apply the ITIL model? To figure out if you need to follow the ITIL model as a whole, you must know what it means and especially what it is. 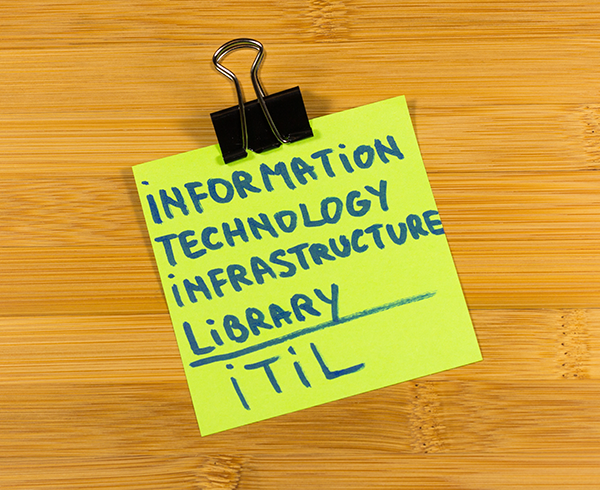 ITIL is an abbreviation that stands for Information Technology Infrastructure Library. In sum, it’s a set of best practices used to develop and execute the management of IT services. It’s a guide to help you increase your company support performance and the delivery of your services. However, as your business is unique, so should your use of ITIL recommendations. Asking the right questions will help you apply the best ITIL practices for your business. There is no specific model to follow, only guidelines to help you increase the performance and processes of your company. Reducing the costs of your operations; this will lead to a better growth and a more agile practice, for a more competitive company. 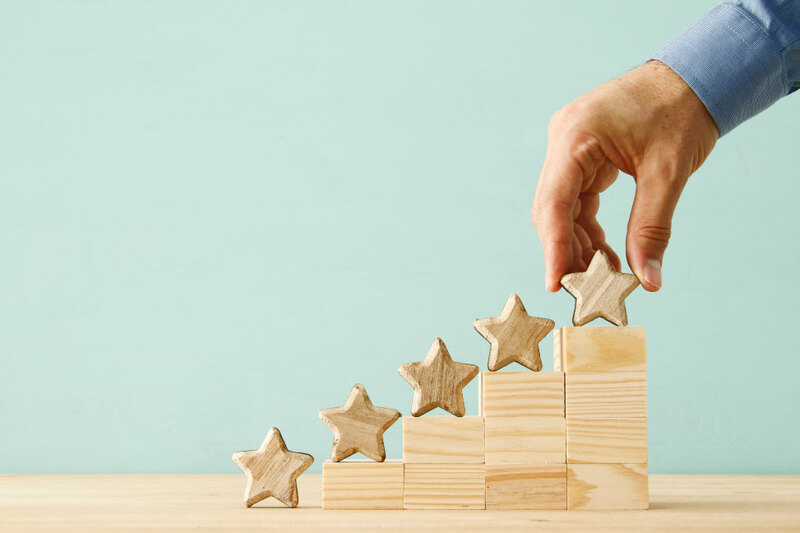 Improving your customer service and clients satisfaction; by doing a better distribution of the roles within the enterprise and putting forward the skills, the experience and the qualifications of your resources. 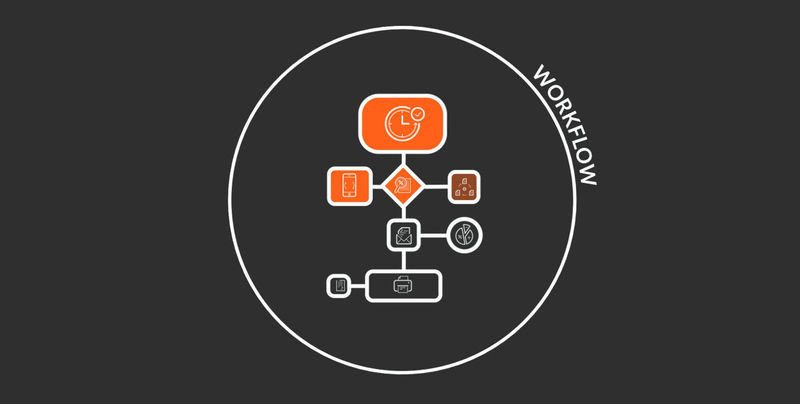 The rationalization of IT processes will also make your business more efficient, more productive and will increase your quality of service significantly. The ITIL model offers several advantages, but it is important to understand that to obtain the maximum benefits and be successful with it, you must apply only the guidelines that are beneficial to your field of expertise. There are no rules or any obligation to apply the entire ITIL framework. It may even be disadvantageous for your company to do so; you could, however, implement ITIL best practices in phases. In the fast evolving world of IT, what may be good for your business now may need improvement in the future and other facets of the ITIL model may be useful to your company at that time. The ITIL solutions are not made for Project Management. ITIL processes are also limited in their level of methodology and implementation. The ITIL model does not offer tools; they are only best practices to help your company IT service management performances. Therefore, you can customize your tools to optimize your ITIL best practice choices, which ultimately will allow you to obtain the success with your implementations of ITIL processes. Do not forget that depending on the size of your business, some tools proposed in the best ITSM processes will be advantageous, but that not all of the tools will necessarily be proper for the functionality of your IT department. In conclusion, the ITIL framework is not one fits all, but rather a guideline that will allow you and your team to be structured, competitive, agile and productive. Adapted to any organization, the ITIL benefits are numerous and very beneficial to any company, they far outweigh their limitations; make sure however that you adapt them well to your daily workloads. How did you implement ITIL within your business?